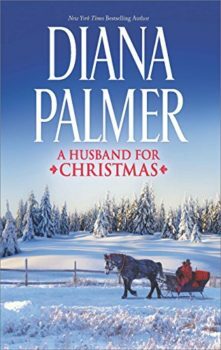 Love is right around the snowy bend in two classic Diana Palmer Christmas stories. Two unforgettable heroines might just find passion, redemption and happily-ever-after in their stockings this year…. When former model Abby Shane returns home to the Big Sky country she’s always loved, she is a pale shadow of her former self. 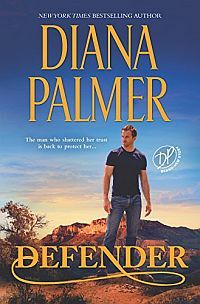 After what happened to her in New York, she can’t let any man touch her again. But Cade McLaren isn’t just any man, and in his powerful arms Abby slowly begins to heal. If only his attentions stemmed from love instead of pity. Instead, Abby hungers for that other all-consuming blaze she’d sparked in him one summer night a lifetime ago…. As Christmas approaches in Jacobsville, Texas, starry-eyed debutante Janie Brewster is determined to prove to rancher Leo Hart that she’s perfect for him. However, attempting to dazzle the confirmed bachelor with her newly acquired ranching skills only ends up vexing him even further. But wait…is it hot-blooded hunger—and not dark disdain—gleaming in his eyes during those smoldering kisses beneath the mistletoe?